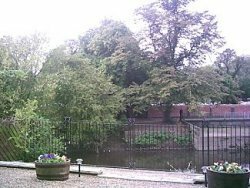 A well presented 4 bedroom riverside townhouse situated in a quiet location on a private development in the centre of York. 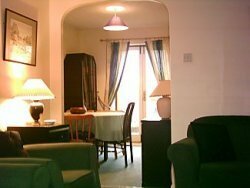 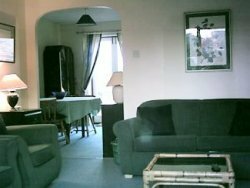 The property is within a few minutes walk of York's main attractions and is an ideal base for visitors to the city. 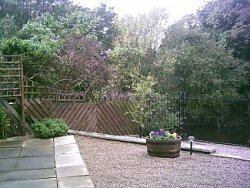 The property also has the benefit of a secluded rear garden overlooking the river.